Earth to Thoeba: Happy Gay Pride Month!! This is the book cover. Obviously. Happy Gay Pride Month! June is the month we celebrate those of the Rainbow Flag. Although I am not homosexual myself, I have many friends and a brother-in-law who are. I am proud to call myself an ally. If that offends you, I don't care. Calendar year 2081. Our planet has finally succumbed to Global Warming. Dr. Anthony Smith, one of only a few thousand people to survive Global Warming Ignition, has come to the conclusion that the destruction of our planet and society had been due to Injudicious Breeding which lead (in his opinion) to over population, WAR, unnatural climate changes, lower intelligence, poor physical health, poverty, lust and greed. Having isolated the Dionysus gene, he decided to start society anew by manipulating Human DNA to ensure all their offspring would be born Gay/Lesbian. Thus creating a society where Gay/Lesbian is the norm... to be straight labels you an Opposite and makes you an Outkast. About T.M. Smith: A military brat born and raised at Ft. Benning Georgia; Smith is an avid reader, reviewer and writer. She now calls Texas home from her small town on the outskirts of the DFW Metroplex. Most days you can find her curled up with her kindle and a good book alongside a glass of something aged and red or a steaming cup of coffee! At 42 years young, she’s decided to enter the next phase of her life by adding the title of “author” to her list of accomplishments that includes single mom of three disturbingly outspoken and decidedly different kids, one of which is Autistic. Her two eldest kids and gay best friend were the inspiration for her upcoming new release, Opposites. Thanks for the support Donna! Finally Vicki! I'm glad you are enjoying it. Thanks for stopping by! I won library plus a few other thing from tammy and waiting for the ebook to arrive so I can read it. and I will have a short story in the M/M Romance Group at Goodreads In their Loves Landscape event. So happy to see you here Roger, I mailed your goodies yesterday and I'll send you over your ebooks this weekend! Thanks for stopping by!! 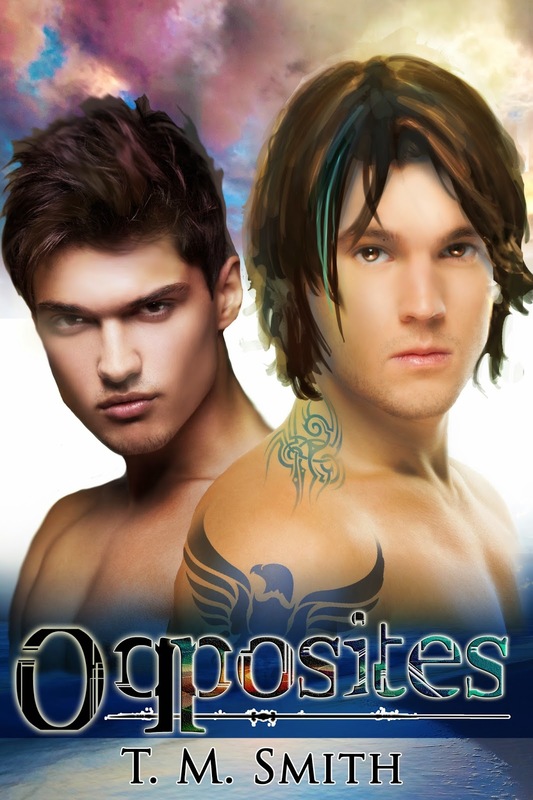 I can not wait to dig into some great LGBT books this summer including Opposites! Hi Jenn! 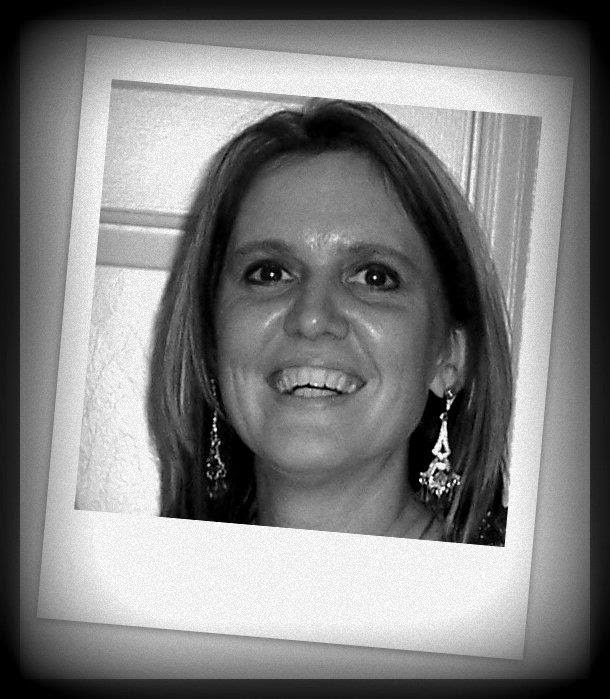 Thanks for stopping by Donna's blog to say hi. Thank you to both Donna and Tammy! You are welcome, and thank you for taking the time to stop by Donna's blog!